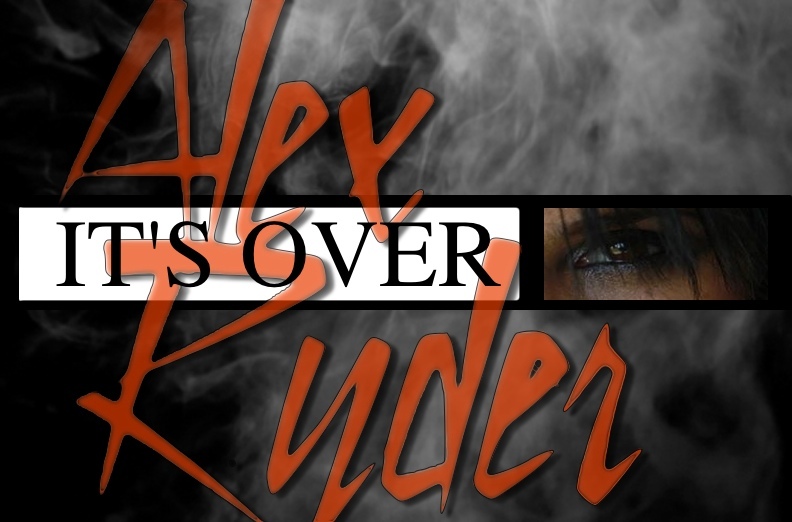 Singer/songwriter Alex Ryder has had great success with her EP entitled “Won’t You Listen” Writing and co-writing, singing every single lead and background vocal on the entire creation, having made her debut a success Alex is ready for more! Alex has just released a new single “It’s Over” in May 2014. You can preview her new single on her site, along with her EP at www.alexryder.com or go to iTunes. There is only one place Alex prefers than the recording studio, the stage! Alex’s low, sultry voice has a unique sound, humbly compared to classic female rockers like Joan Jett and Pat Benatar. Alex is busy tearing up Canada sharing the stage with the likes of Kim Mitchell, Lou Gramm (Foreigner) & Honeymoon Suite rock’en her fans with her 6 piece band. Above expressing her edge through her emotional originals, Alex has a great time covering her favourite artists like Bon Jovi and Stevie Nicks. Globally aired on 100’s of Internet radio stations, this rocker is making her mark worldwide.